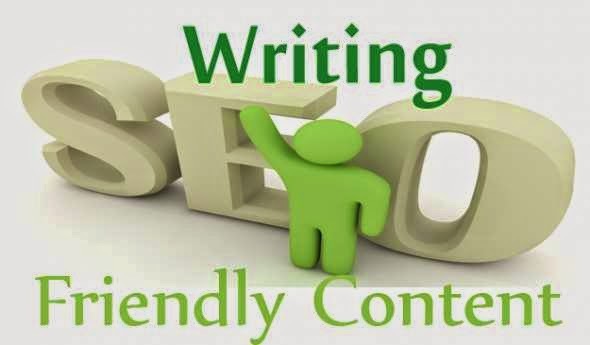 Hi friends, everyone knows the importance of TITLE in web development and blogger career, right and SEO friendly wording in your post titles make your page/blog to easily searchable. It is the main factor of traffic increasing. I have write here some TITLES IDEAS with the blanks. Take these fill-in-the blanks templates and complete them to create your own compelling, click-getting headlines. 5. Are _____ Worth the Money? 12. 5 Ways to _____ and Profit! 14.Who Else Wants to ____? 15. Now You Can ____ for Free! 38.Are _____ a Dying Breed? 41. How Secure Are Your _____? 46.Could Your ______ be a ________? 73.When is it Smarter to ____ or ____?